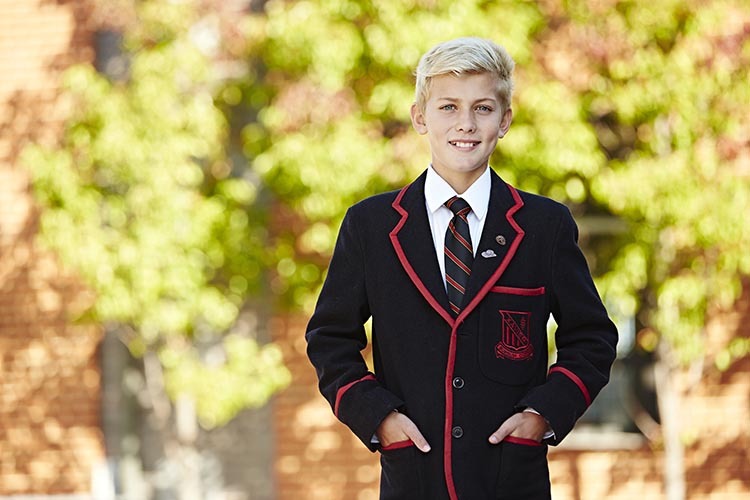 Xavier College was first opened by the Society of Jesus (the Jesuits) in 1878 and to this day continues to enlighten generations of fine young men. 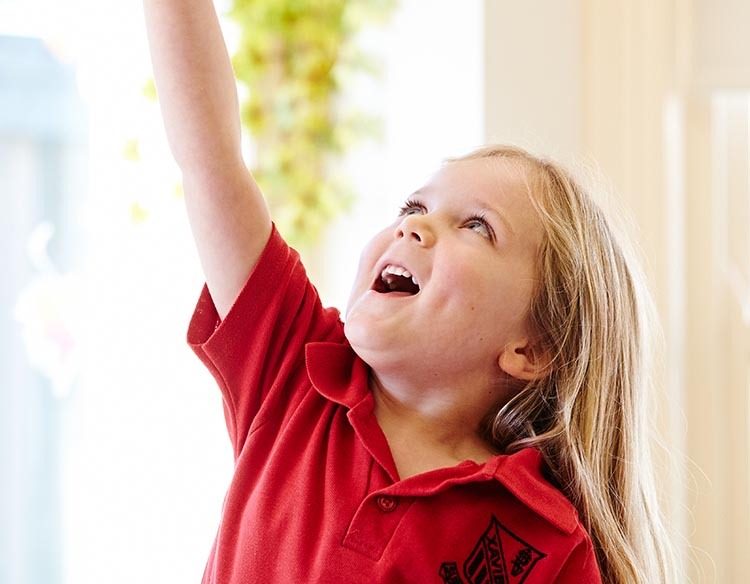 The college educates students from three-year old Kindergarten through to Year 12 with three campuses: Kostka Hall Campus in Brighton, Burke Hall Campus in Kew and Senior Campus, also in Kew. Each campus is a culmination of modern innovation and rich historical preservation. At the Kostka Hall and Burke Hall campuses, the college enrols both Early Years (co-ed, three-year-old Kindergarten to Year 4) and Middle Years (boys only, Year 5 to 8) students. At the Senior Campus, Senior Years students (boys only, Years 9 to 12) also have the opportunity to board. The boarding program is based on strong family and Catholic values and has been an inherent part of the college since its beginning. Collectively, Xavier College enrols over 2000 students every year. 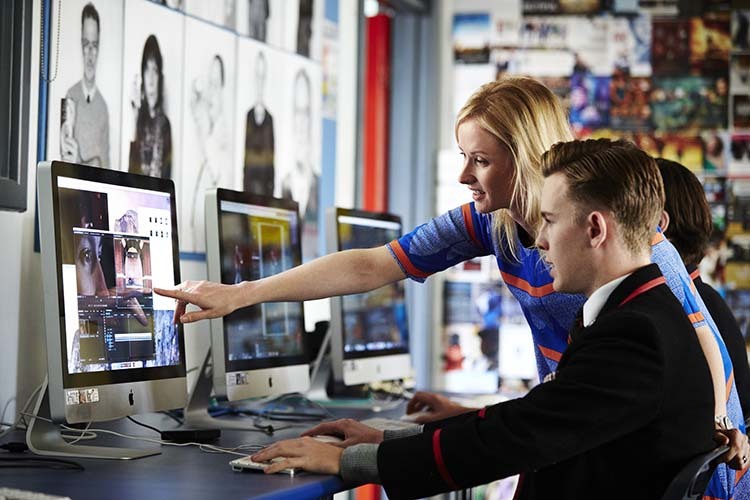 Xavier College is a high performing academic school and has been consistently ranked within the top secondary schools in the state. 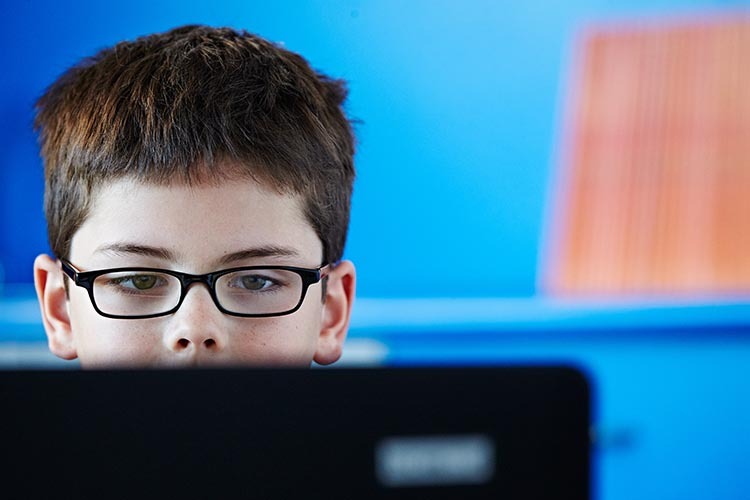 Students are supported in an environment where they can flourish and pursue excellence in all things. In addition to a strong academic curriculum including university extension programs, Learning Enhancement Centres and the International Baccalaureate (Primary Years Programme), Xavier College offers an extensive range of music, sport and community service activities. 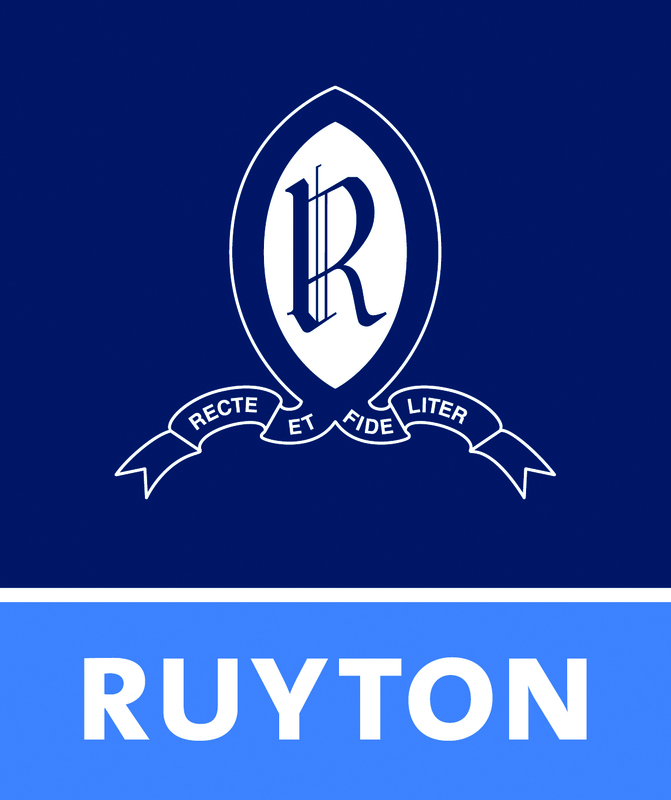 Students can choose from a wide selection of strings, woodwind, brass and percussion instruments to learn and refine with the support of individual music lessons. 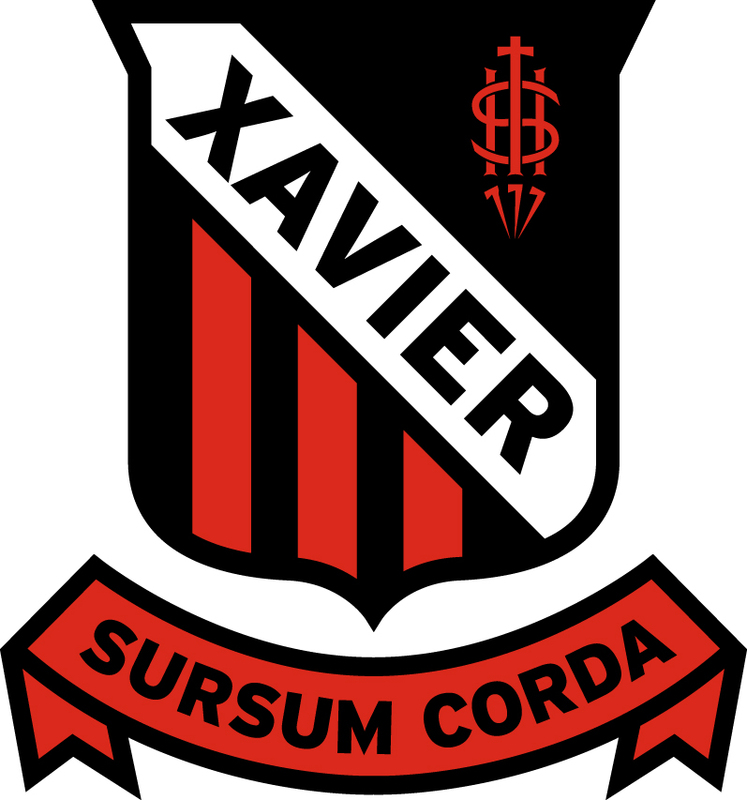 Sport plays a significant role in the life of a Xavier student. The college provides a unique, participation-based, challenging and rewarding program that offers 29 different sports across the college’s three campuses. Embedded within the philosophy of a Jesuit education is a commitment to service. The Ignatian Service program encourages students to be ‘Men and Women for Others’. Students at Xavier are continuously encouraged to utilise their God-given gifts to be of service to those in the community and beyond. One of the guiding principles of a Jesuit education is a critical engagement with the world. Students strive to engage courageously and respectfully with world cultures and perspectives. In working to pursue critically a depth of learning, they first reflect on these experiences, then move to action. Xavier College offers classes in French, Italian, Japanese, Latin and Classical Greek. Learning a new language provides an exceptional chance to broaden both language skills and cultural awareness. Across their education, students are able to travel overseas for activities associated with music, sport and faith development. In recent years, Xavier College has supported a wind ensemble tour in the UK, an athletics tour in Europe, a Water Polo tour in the US and a World Challenge trip to Peru. Closer to home, Xavier students also travel to Indigenous communities to learn about the history and culture of our land, focusing on Indigenous perspectives. A Xavier education is holistic and inclusive, seeking to challenge the horizons of all students entrusted to the college. At its heart, Xavier College is a community where students are connected to the college not just for their school days, but for the rest of the lives. This occurs through involvement in an active alumni body, the Old Xaverians' Association, of which they all become life-long members upon graduation.